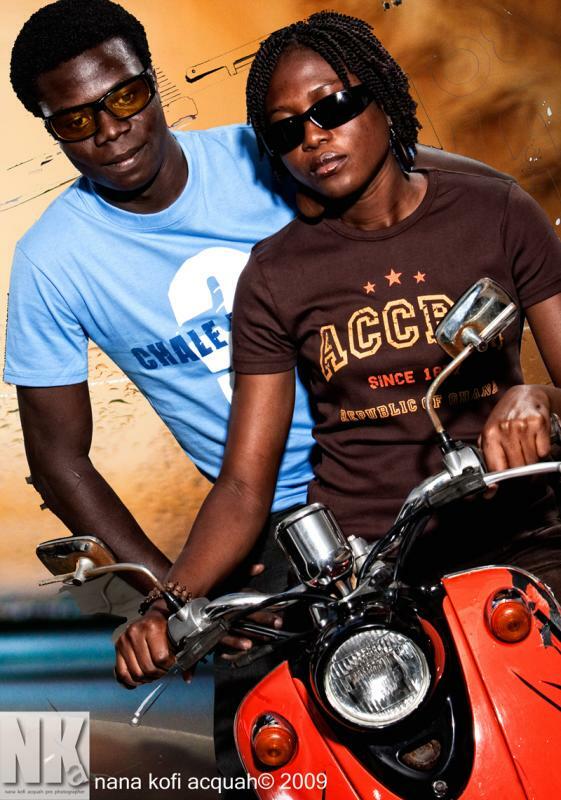 This is my favourite Ghanaian T shirt brand and I was delighted to see they have a stand in Silver Bird, Accra Mall. One of my favourite designs is the one Daniel Arthur is wearing in this photograph: "Chale Why?" I must say I also love Kayobi's "Make fufu not war" T shirts. the block are Christie Brown, Renee and coming soon, Maksi.